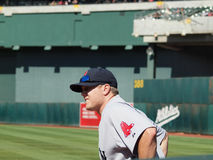 Red Sox closer Jonathan Papelbon steps to throws a pitch. 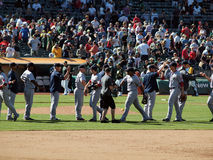 OAKLAND, CALIFORNIA - JULY 19: Red Sox vs. 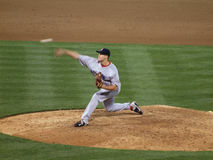 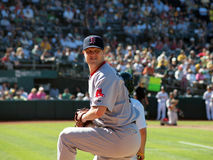 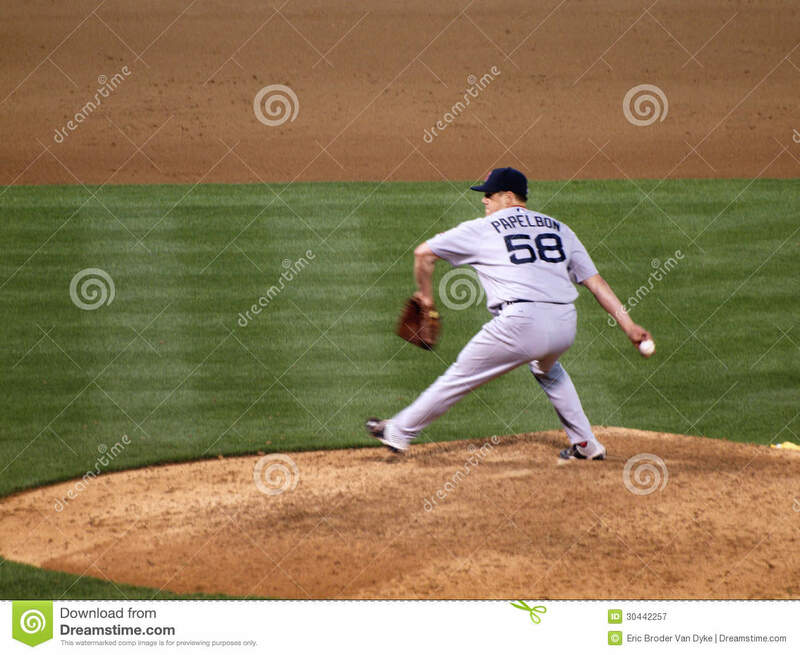 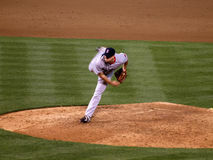 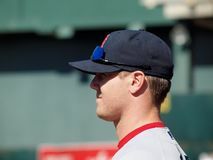 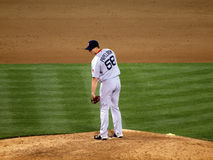 Athletics: Red Sox closer Jonathan Papelbon steps to throws a pitch, ball can be seen in his hand. 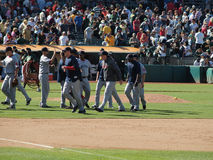 Taken on July 19 2010 at the Coliseum in Oakland California.